The Mil Mi-24 (Russian: Миль Ми-24; NATO reporting name: Hind) is a large helicopter gunship and attack helicopter and low-capacity troop transport with room for eight passengers. 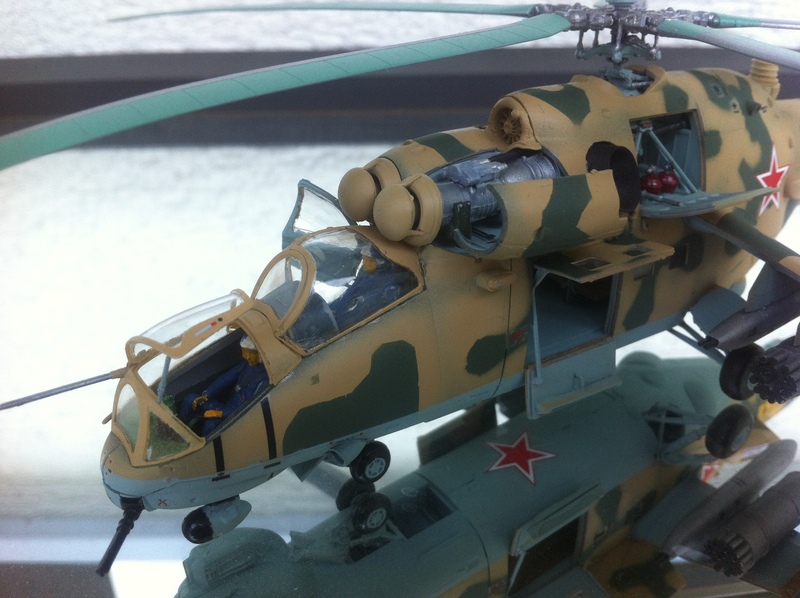 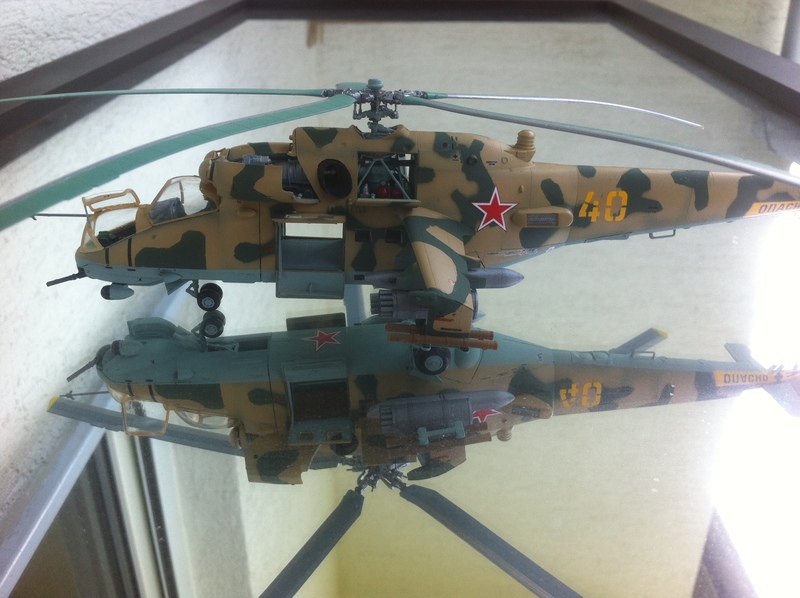 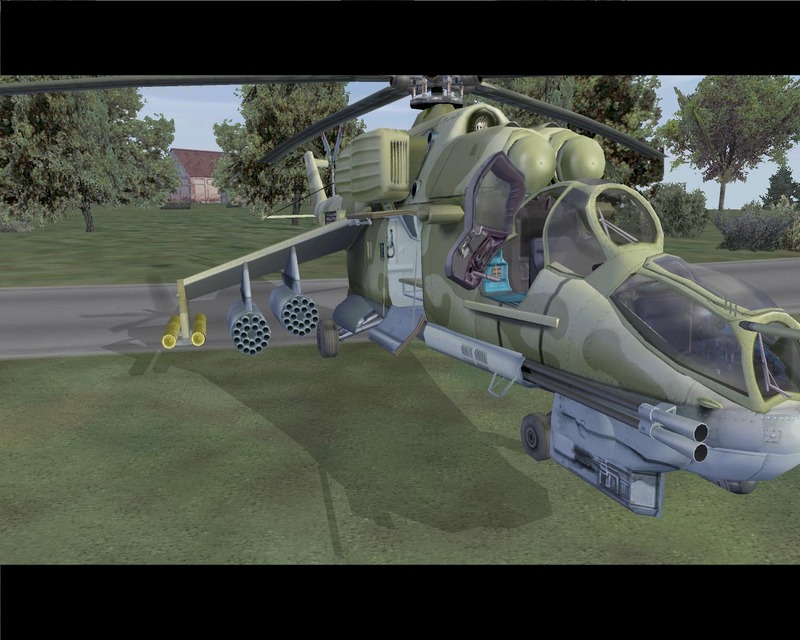 It is produced by Mil Moscow Helicopter Plant and has been operated since 1972 by the Soviet Air Force and its successors, along with more than 30 other nations. 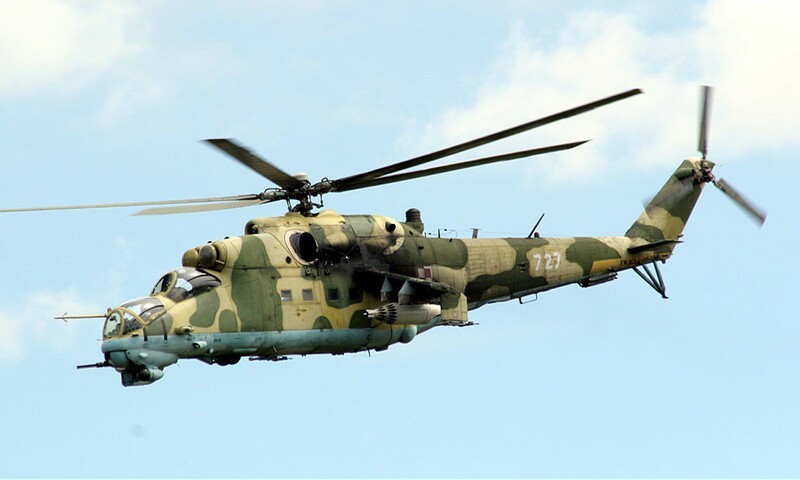 In NATO circles, the export versions, Mi-25 and Mi-35, are denoted with a letter suffix as “Hind D” and “Hind E” respectively. 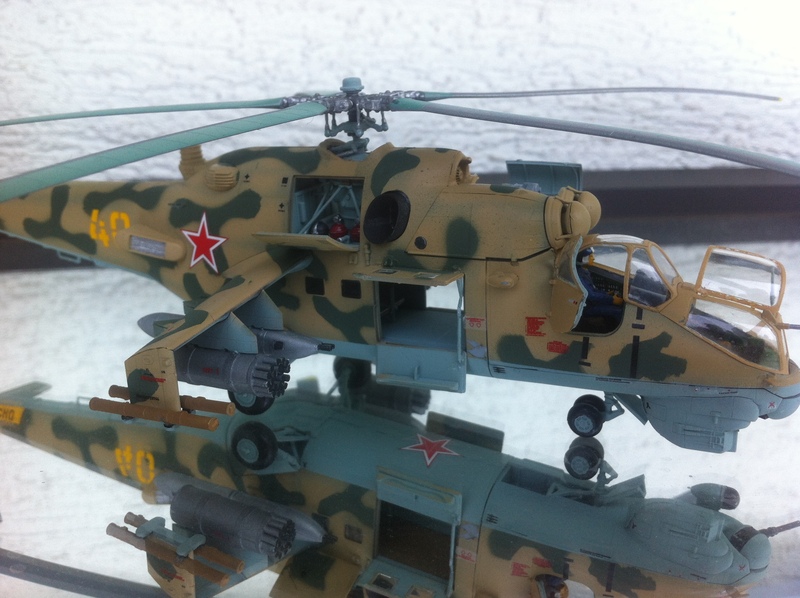 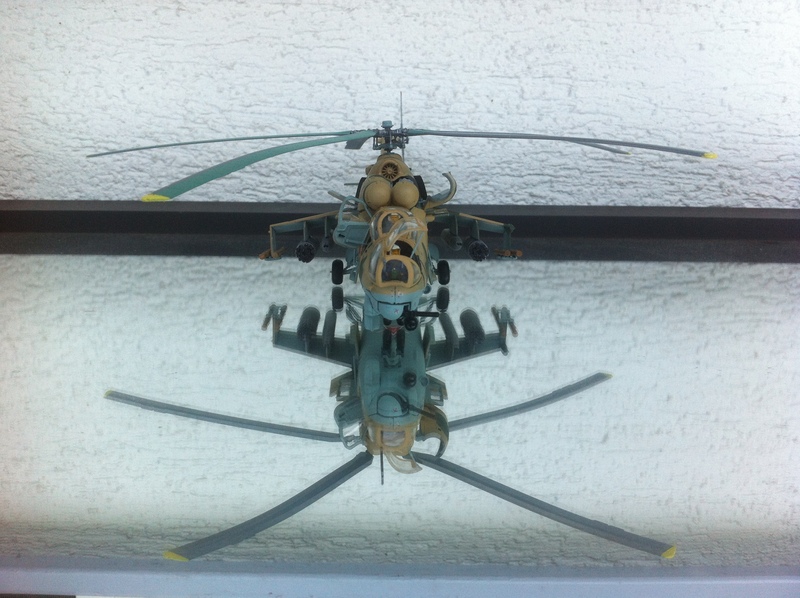 Soviet pilots called the Mi-24 the “flying tank”, or летающий танк (letayushchiy tank). 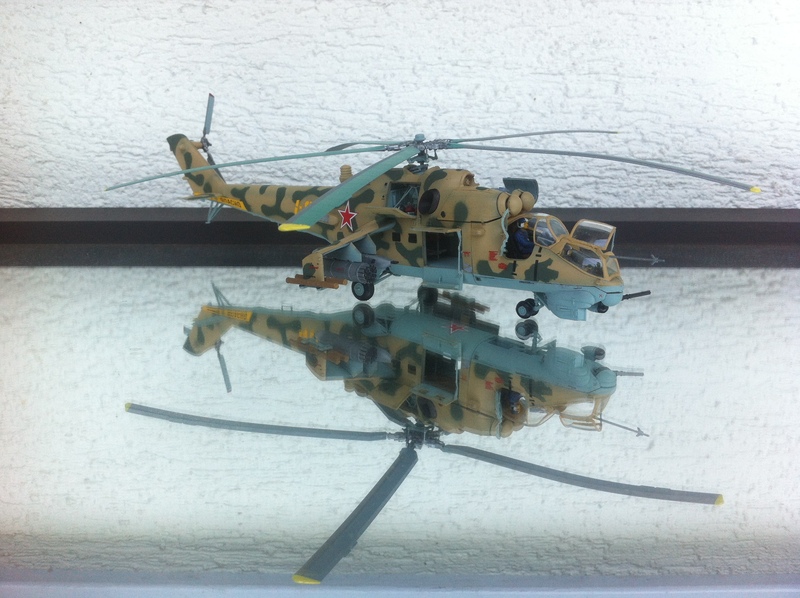 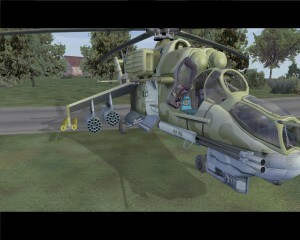 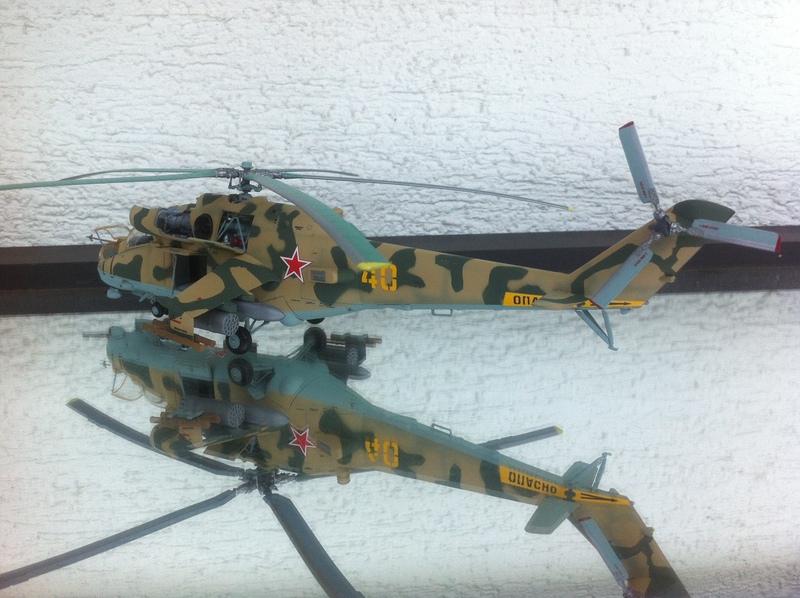 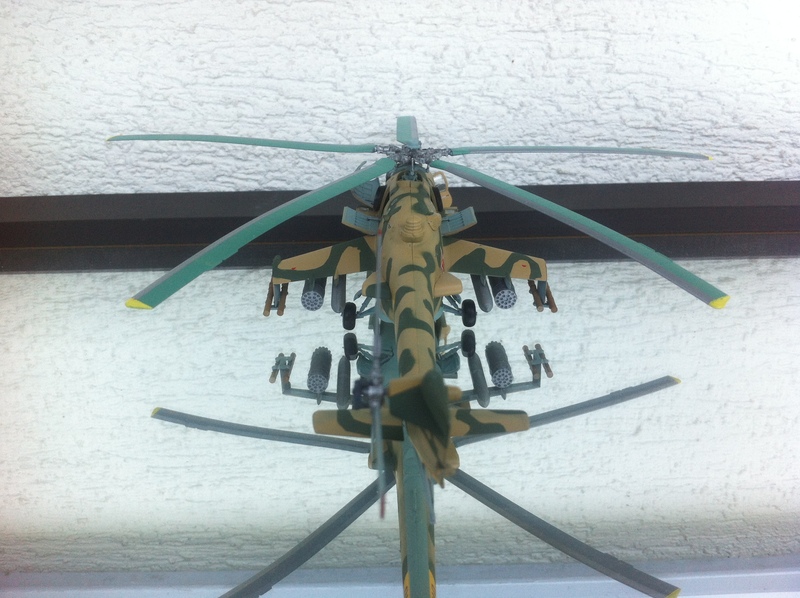 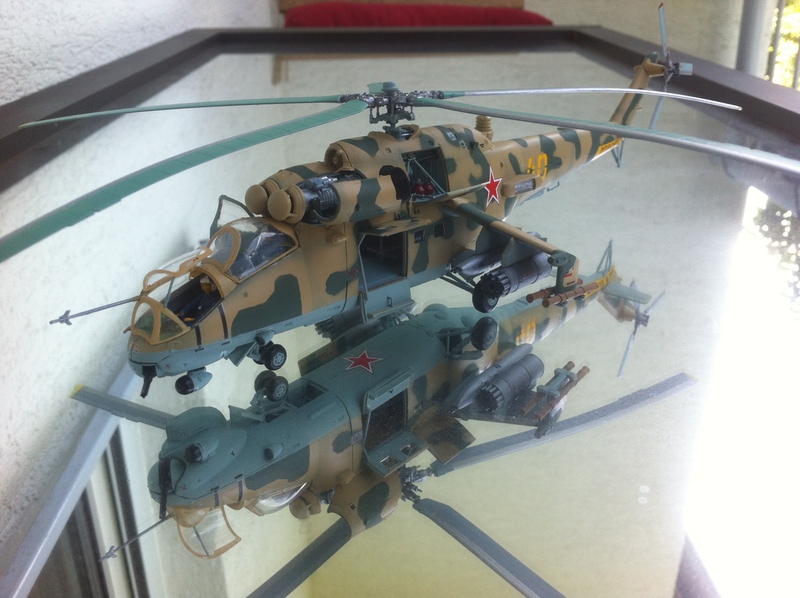 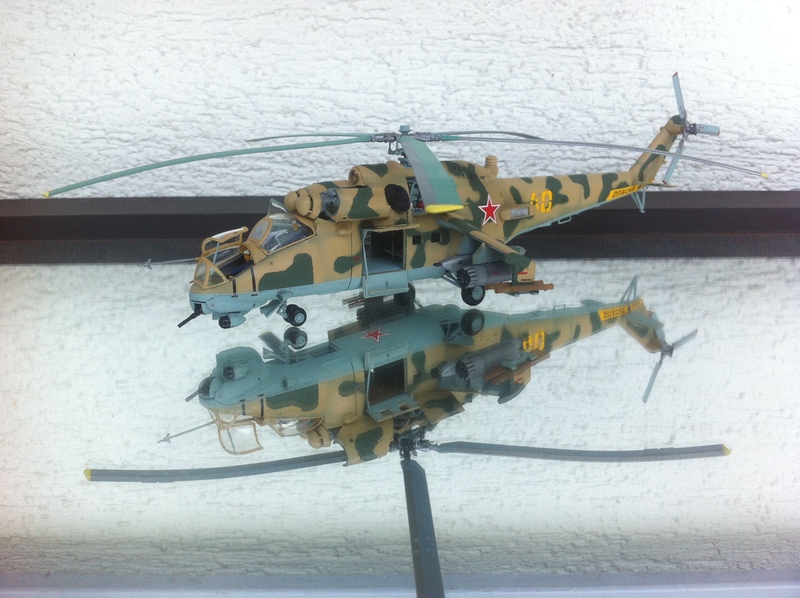 More common unofficial nicknames were “Crocodile” (Крокодил or Krokodil) due to the helicopter’s camouflage scheme and “Drinking Glass” (Стакан or Stakan) because of the flat glass plates which surround the cockpit of the Mi-24. 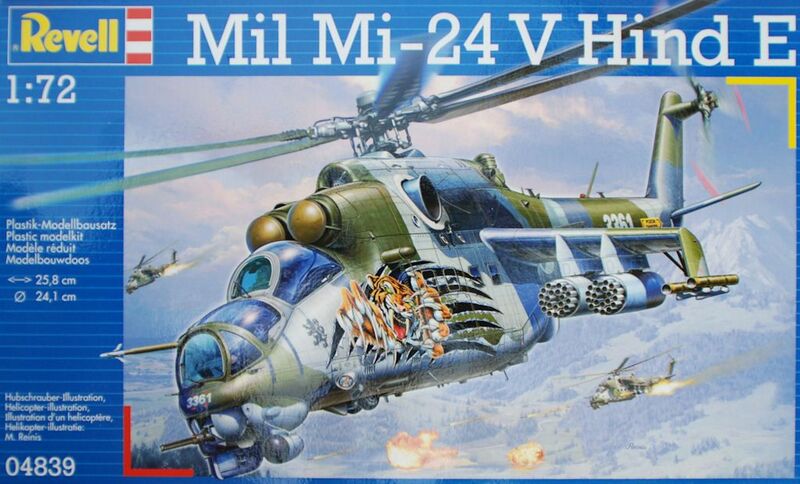 In my small interpretation, I have used the Revell kid that was released in 2014 targeting the Czech Air Force variant, but it also has the option of doing Soviet markings, so I decided to go with this much more generally known view as I have a certain nostalgia on this thing appearing in the old Operation Flashpoint (2001) by Bohemia Interactive. 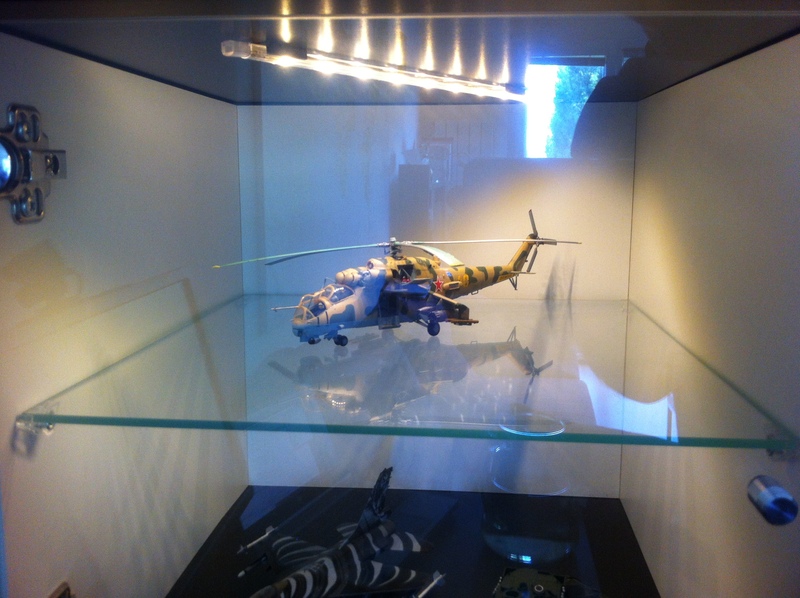 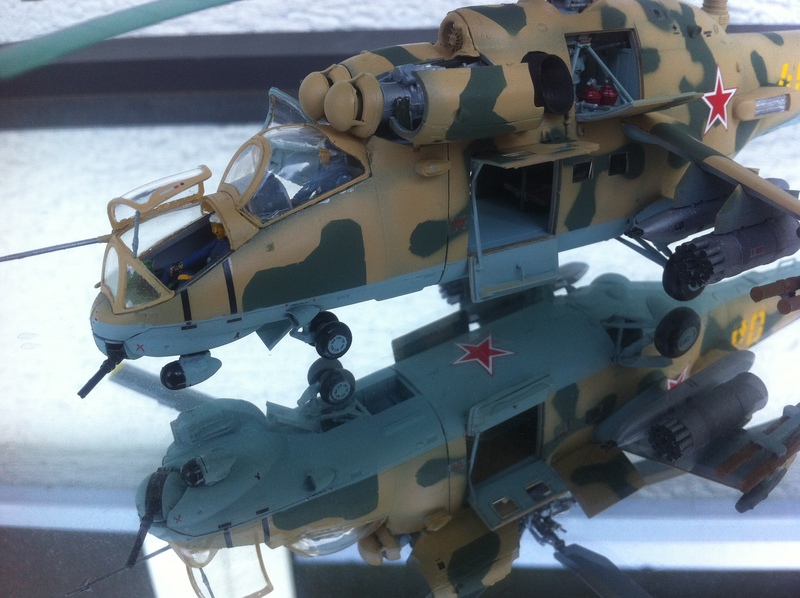 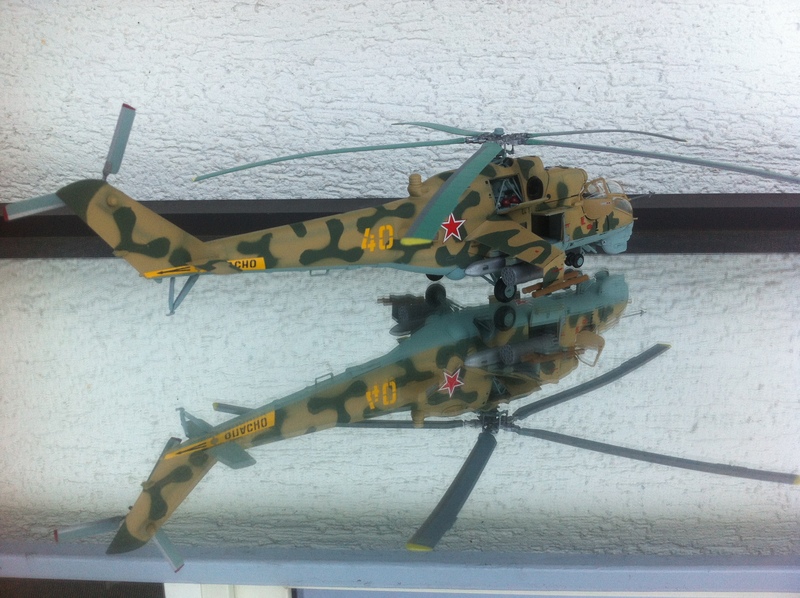 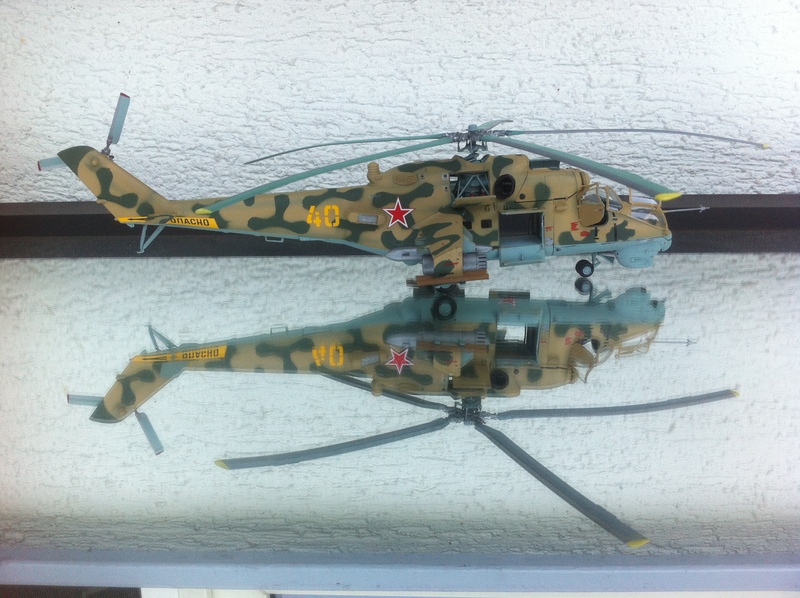 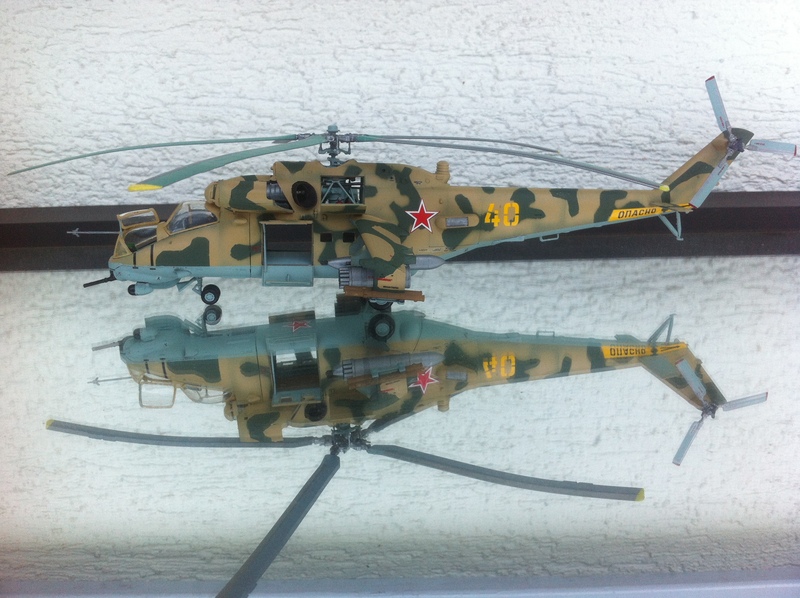 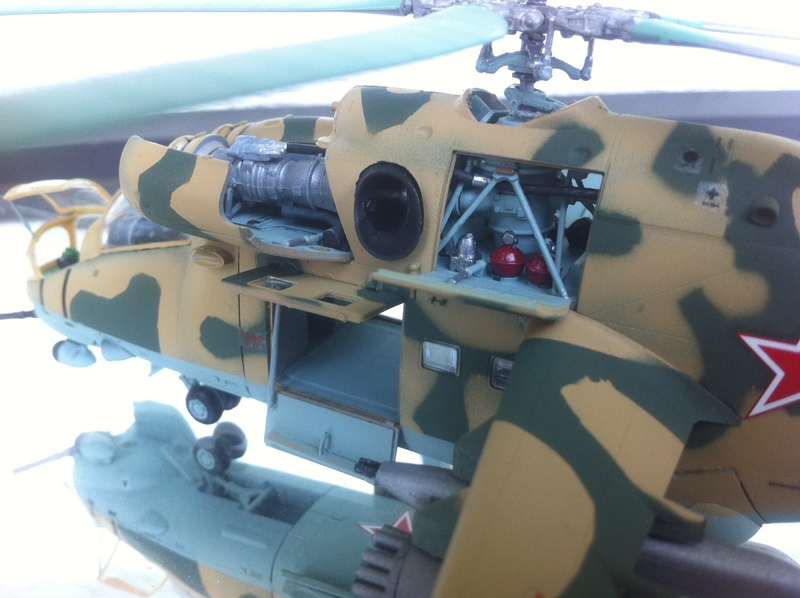 And now without further delays, this is the result of combining all this plastic, paint and decals into something ….